The Zika Virus: How Will it Affect My Travel Plans? : : Insure4less – Australian Travel Insurance Information	The Zika Virus: How Will it Affect My Travel Plans? The Zika Virus: How Will it Affect My Travel Plans? 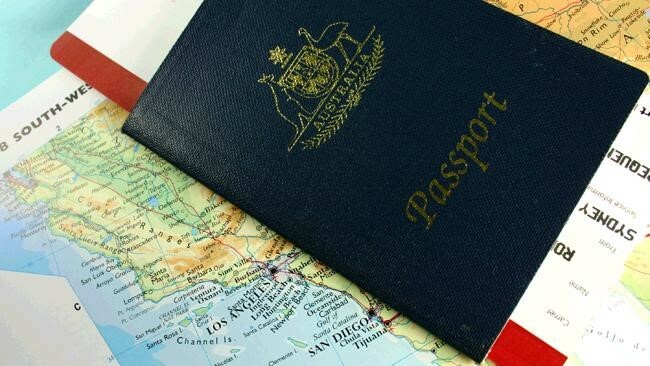 With the explosive outbreak of the Zika virus and the World Health Organisation’s (WHO) subsequent official declaration of the virus as an international public health emergency, many Australians travelling overseas are in a state of panic. Should you cancel your trip? Will your travel insurance cover it? In short, unless you are pregnant or actively trying to get pregnant, there is no need to avoid travelling to the affected areas. At the time of publishing this article, WHO states ‘no public health justifications for restrictions on travel or trade to prevent the spread of Zika virus’. So as long as you’re careful and take steps to protect yourself against mosquito bites, you shouldn’t feel the need to cancel your trip unless you’re exceptionally concerned or cautious. 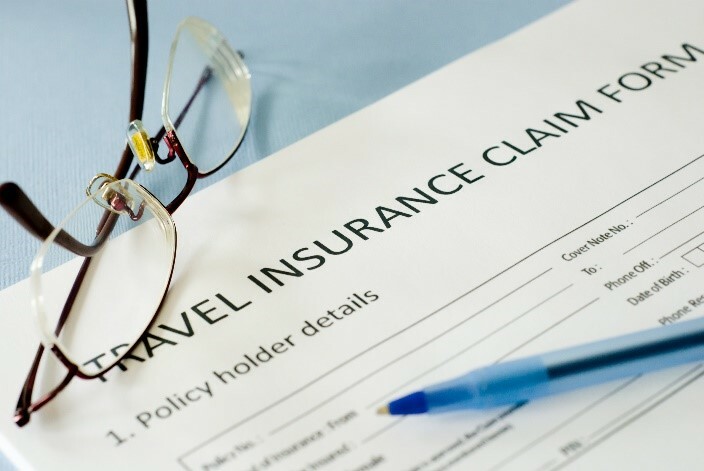 If you do choose to cancel your trip, however, the question about whether or not you’ll be covered will depend on your travel insurance policy. Find out below what the Zika virus means for your travel plans and your insurance. 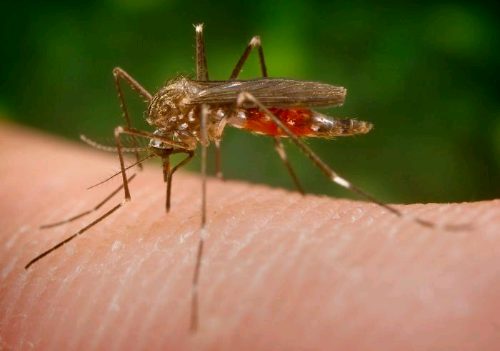 The Zika virus (ZIKV) is a mosquito-borne disease, transmitted by some species of the Aedes mosquito which are known to bite during the day, especially around dawn and dusk. The virus is usually not severe and doesn’t require hospitalisation, and the majority of those infected with it don’t show any symptoms. One in five people who get it will feel sick, and typically for just a few days. It can cause fever, rash, headaches, joint pain, and muscle or bone pain. Medical authorities have raised concerns about a possible link between Zika infection in pregnant women and certain birth defects (namely microcephaly, which results in undersized heads and reduced brain function in newborns). The link is not scientifically proven, but the Department of Foreign Affairs and Trade (DFAT) is taking a cautious approach and advising pregnant women to consider postponing travel to countries that are affected by the virus. For other travellers, Zika does not pose a significant threat and you shouldn’t feel that you have to reschedule or cancel your travel plans because of it. It’s advised that you simply monitor the state of the affected countries you are visiting before and during travel, and take precautions to prevent mosquito bites when in those countries. You can find current news and developments on the Zika virus at the Centers for Disease Control and Prevention (CDC) and World Health Organisation websites. The first outbreaks of Zika were reported in Uganda in 1947, and since then it has been reported in other parts of tropical Africa, South East Asia and the Pacific Islands. More recent outbreaks have been reported in Central and South America, the Caribbean, the Pacific and the Maldives in the Indian Ocean. On February 1, WHO declared a Public Health Emergency of International Concern regarding microcephaly and other neurological disorders reported in Brazil and their potential association with the Zika virus. Currently in our region, Samoa and Tonga are the only countries reported as having an ongoing outbreak. If you are travelling to any of these countries, please read the country advice for your destination, keep an eye on ongoing updates while you are away, and take steps to protect yourself from mosquito bites (see below). Until we know more about the Zika virus, pregnant women and those trying to fall pregnant should consider postponing their travel to affected countries. If you do decide to travel, visit your doctor first and take strict precautions to prevent mosquito bites during your trip. There have been two confirmed cases of the Zika virus in Australia as a result of travellers being infected overseas and bringing the virus home. But there are no reported cases of microcephaly or other neurological disorders related to Zika, and authorities have said that the likelihood of an outbreak in Australia is very low. If you feel unwell when you are away or when you return to Australia, you should see a doctor as soon as possible. If you do choose to cancel your trip, you should check your travel insurance policy to see if you’re covered for epidemics and pandemics. Most providers will have some sort of exclusion in their policy for claims arising from epidemics or pandemics; in which case, your cancellation costs won’t be covered. Others will cover you only from a certain point. For example, your cancellation claim may only be accepted if you bought your policy before the WHO announcement about the virus on February 1. For information about the cover that Insure4less provides please visit our frequently asked questions page. So it ultimately depends on your insurance provider and its policy on pandemics and epidemics. Contact your insurer if you’re thinking of changing your travel plans because of the Zika virus, and as always, travel safe!